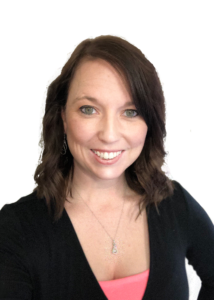 Amy Brownlie serves as the Marketing Coordinator and has been with the Company for over three years. She channels her creativity into the many graphics pieces she designs including, but not limited to, flyers, brochures, conference programs, and web design. Before AMC, Amy received a bachelor’s degree in psychology and worked in accounting and administration. In her recent roles, she discovered her passion for graphic design and has been learning all she can since then to bring the most up-to-date marketing materials to our associations.